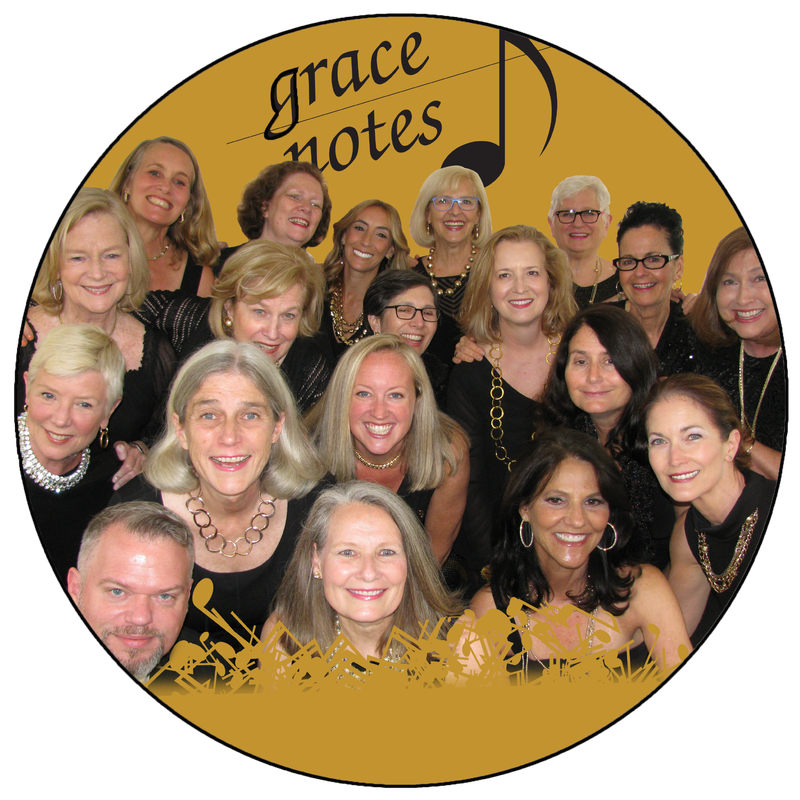 The Grace Notes personify the belief that music can inspire, delight, and even heal the human soul. Our mission is to share the joy of music with the community, always striving to provide the highest caliber of performance to entertain, lift spirits, and brighten hearts with the gift of music. We sing at nursing homes, libraries, elementary schools, and civic events, as well as for senior citizen social groups and private residences of homebound individuals. The Grace Notes are also available for hire at the occasional private party.